In June 2016, Secretary of Defense Ash Carter lifted the ban against transgender troops serving in all branches of the U.S. Armed Forces. All military branches were given until July 1, 2017 to comply with the new policy. In theory, that means that in just a few short weeks, trans people interested in a military career will be able to enlist. But LGBT advocates have reason to fear that current Defense Secretary James Mattis won’t allow that to happen. In May, all branches of the services were supposed to submit their plans for enfolding transgender recruits in a memo from Deputy Defense Secretary Robert Work. But since Work’s memo, many leaders have been asking for a delay, particularly in the Army and the Marine Corps. While Mattis has committed to upholding the July 1st date (unless a service authority brings him compelling evidence to do otherwise) he remained silent when the Pentagon stealthily repealed a policy that allowed trans students at Defense Department schools to express the gender that they identified with. That roll-back puts trans students in those schools (which include both base schools and officer training academies) back in the closet and hamstrings them according to the Obama-era plan, which would require them to live “stable in their identified gender” for a year and a half before enlistment, with doctor certification. 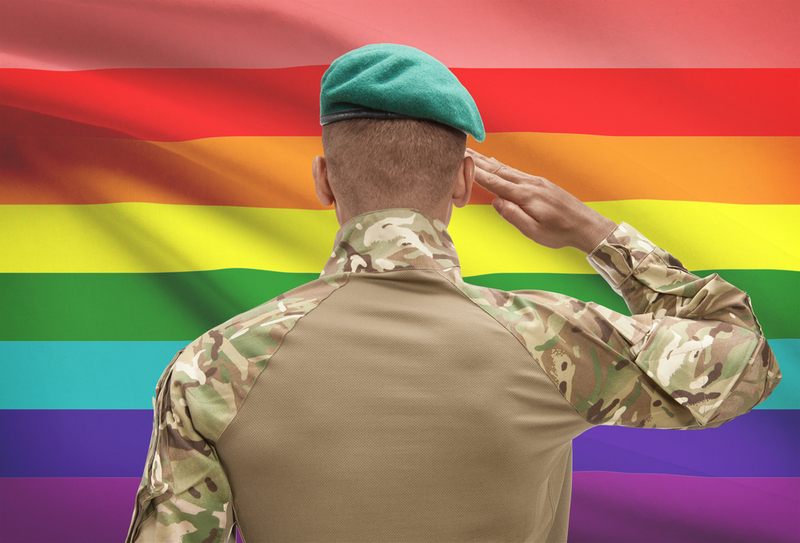 The main point of contention between opponents and proponents of the inclusion is military readiness, and whether or not trans service members would have an affect on the efficacy of the entire body.